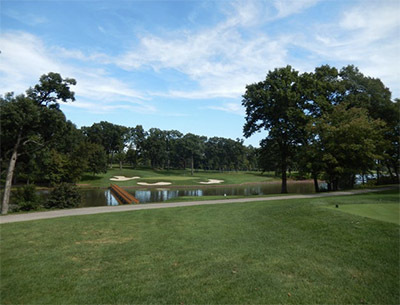 When business and pleasure combine, it can lead to long-lasting friendships, and this is the case with a recent game at Medinah Country Club in the Chicago suburbs. 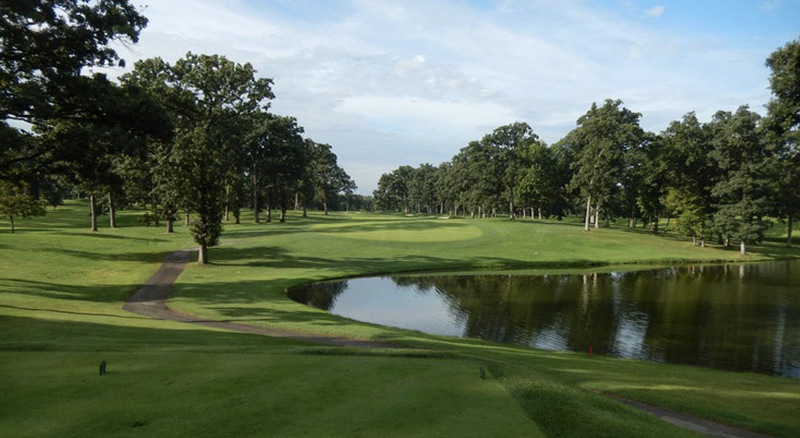 Medinah is one of the global courses on the list of every golfer who “collects” courses as if they are fine vintage wines or rare coins — a list that includes Pennsylvania’s Merion, The Old Course at St. Andrews and New Jersey’s Pine Valley. I have been lucky to play many such global courses during my career and as a global traveler. Medinah makes my list through a friendship developed on a business trip to Portugal. While in Lisbon I came across a lonely traveler like me in a hotel lobby and said, “You look like you play golf. Wanna join me today?” Since that meeting, Todd Brainerd and I have kept in touch, played some golf and tried to exchange telephone calls and meetings in Chicago when our schedules match. As a Medinah member in good standing (at least until the publication of this article), Todd recently invited me to join him for a round before my return flight out of O’Hare. If you have never heard of Medinah, I assume you do not play or follow the sport of golf. The Shriners Temple in Chicago founded the club, as these charitable fellows were searching for a country retreat away from the hustle and bustle of the Roaring Twenties’ Windy City. Tom Bendelow, famous Scottish architect, designed all three courses. 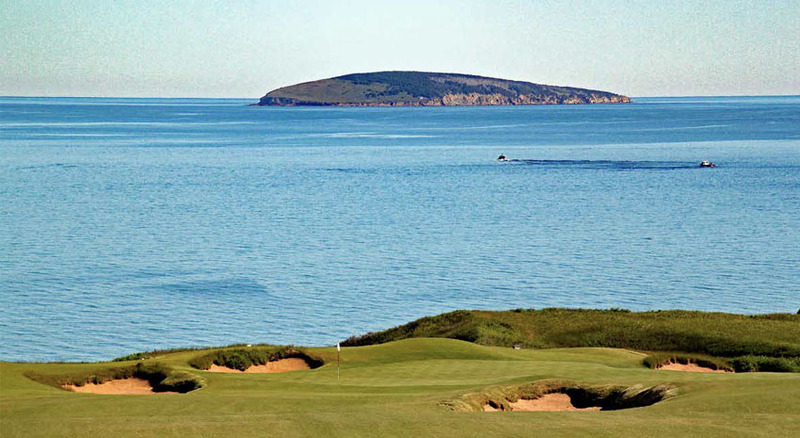 Course One, opened in 1925, was redesigned by Tom Doak in 2014. Course Two debuted in 1926, and Course Three, originally designed as the “Ladies Course,” opened in 1928 and underwent significant redesigns in the early 1930s. 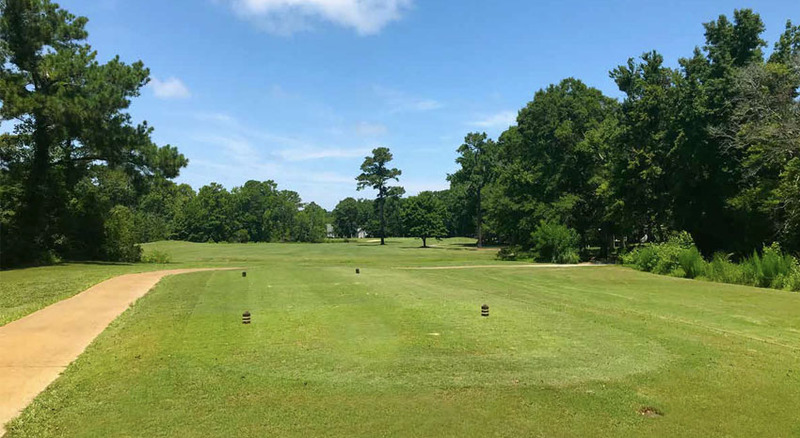 In 2002 Rees Jones renovated this course. 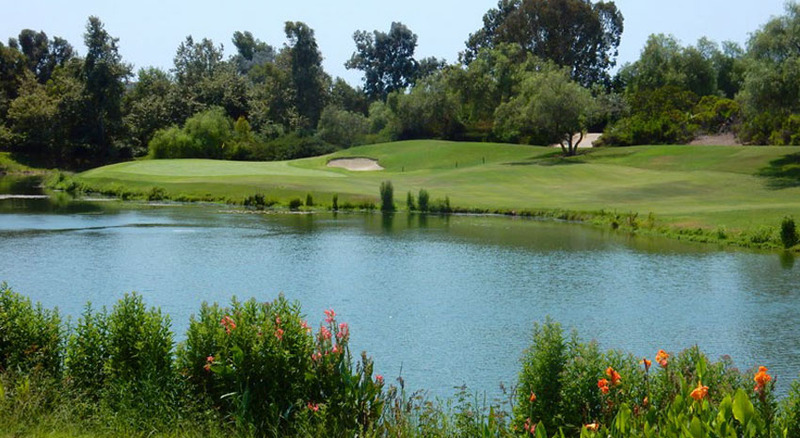 Course Three is the most well-known of the three, having hosted seven major championship tournaments including the 2012 Ryder Cup, three U.S. Open tournaments and two PGA championships. Be sure to visit the clubhouse at Medinah. Designed in the mid- 1920s by architect Richard G. Schmid, it blends Byzantine, Asian and Louis XIV styles with a bit of Italian flair. Medinah member and German-born artist Gustav A. Brand painted the rotunda and murals. The stage of many a championship, Course Three was on our agenda. I suggest you add Medinah to your list of must-plays. Brainerds in hand, we were ready to take on Hole 3. The tee box sits just behind a lovely retention pond with an inviting fairway beyond. As we teed up, the cloudy skies cleared and the sun peeked out to offer a glimmer of the last days of summer. Not a spectacular showing for us, both carding double bogeys before we putted out. Not sure if the Brainerds helped our game or not. Your drive on Hole 7 should avoid the many traps Bendelow and Jones placed to ruin your day. My tee shot landed just shy of the cluster of traps on the left side of the fairway. With a lot of fairway to go, I clobbered a 3-wood to within striking distance of the green. From here, the wheels came off and I over-hit a chip to the green, causing a comedy of errors. The green is elevated slightly, with three massive bunkers guarding the entrance. Todd joined me as we both shamefully walked away with double bogeys. I was forewarned: A drive too far right on the fairway would end up rolling further and further into the pond. A little course knowledge from Todd and our caddie, Mike, helped me position my drive to the left so it would trickle down to a perfect position. Todd overcompensated, driving farther than I did and landing up the hill by a lone tree. “What are you doing up there?” I said as I laughed with Mike. 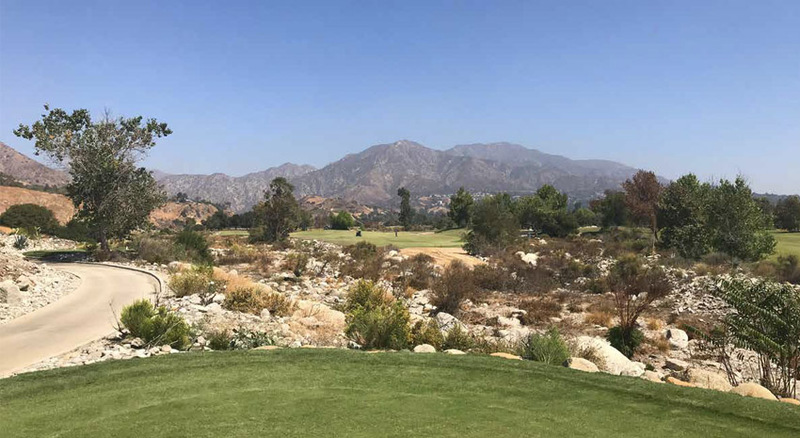 My next shot was easy: I was in the perfect position to hit a pitching wedge up to the ever-so-slightly-elevated green, but I pulled the ball left. I made a decent chip high and to the green for a bogey, matching Todd. I guess that is fair, considering this is the No. 1 handicapped hole on the course. Todd was full of stories about the Ryder Cup, held at Medinah in 2012. He was nestled greenside on Hole 13, hobnobbing with the pros as they came off the green to march on to 14. This is a beautiful hole, fronted by a canal which runs off a huge reservoir that feeds the region. We both hit decent tee shots under pressure, as the group behind had picked up momentum and was close on our tails. My ball landed pin high but just off the green (certainly in a puttable position), and Todd landed in the forward sand trap. A chip and a “sandy” (making par from the sand trap, for you beginners) carded a double par, and we made “double time” to the 14th tee. A perfect finishing hole for a round that started with the threat of inclement weather and ended as a gloriously sunny day on a historic course. You can’t miss this hole, as a tremendous American flag flies directly behind the green. I unfortunately favored the left side of the fairway, clipping a branch, but recovered. The best we could do was card a bogey. Perhaps not our best showing, but we enjoyed Brainerds in the beautiful clubhouse in celebration. So if you are ever approached by a stranger in Portugal who says, “You look like a golfer,” it could turn into a lasting friendship!